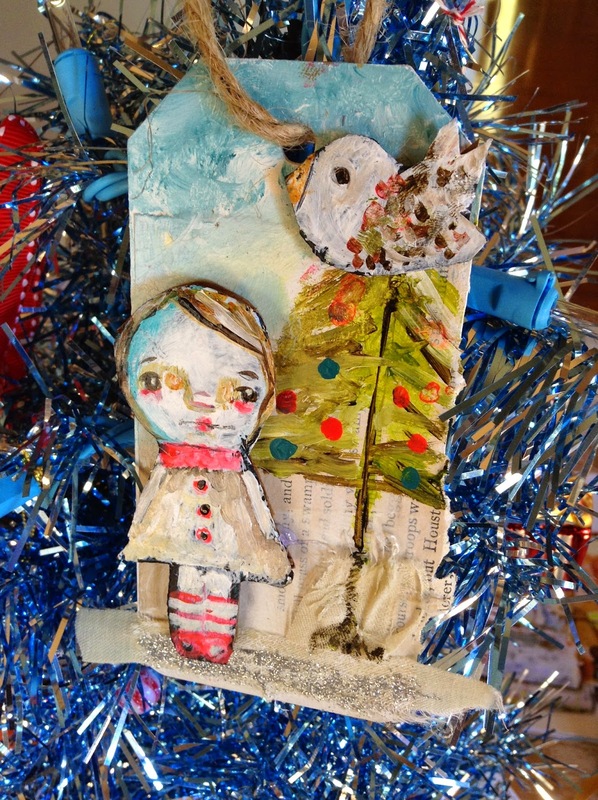 2014 Twelve Artsy Ornaments of Christmas Workshop!! access timeframe: You will have 1 year access to the class. Come and go as you please. Work at your own pace. All projects are recorded so you don't have to be online at easy specific time. supply lists will be available upon registration. Christy loves for you to watch the videos first so that you can work with what you already have and some supplies can be substituted. So having watched the videos first, you'll get a feel for exactly what you need. And you may save some money in the long run!